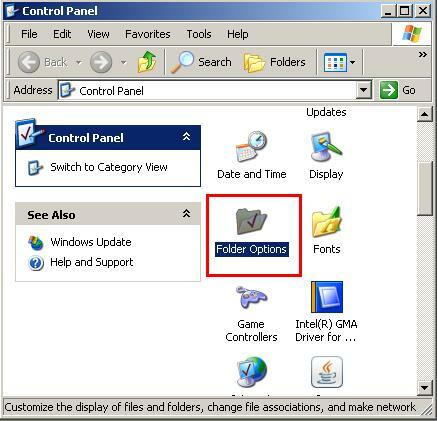 You are trying to open programs as usually when all of a sudden all the .exe files that you click on will not open instead you get Windows Cannot Open This File Well that's what this tutorial is going to fix for you. I know how annoying this issue can be because i had the .exe issue a while back and it drove me insane. 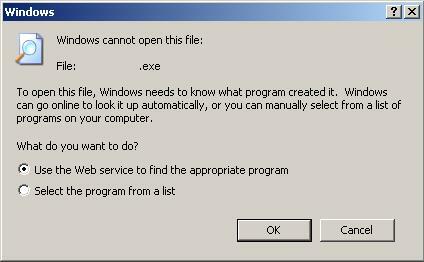 The error that you would see for this issue is displayed below. 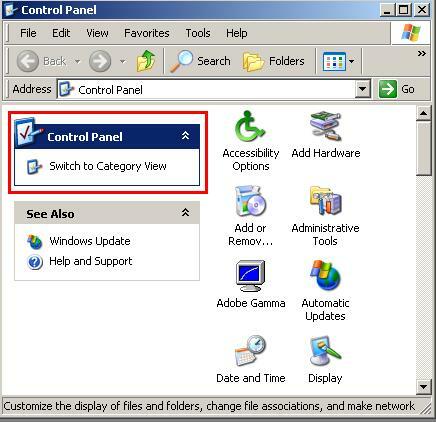 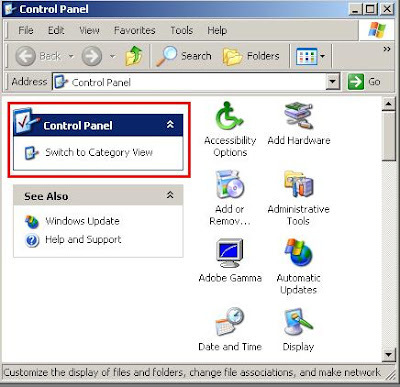 If you control panel says 'Switch to Category View' then you are all ready in classic view, if not then switch to classic view. 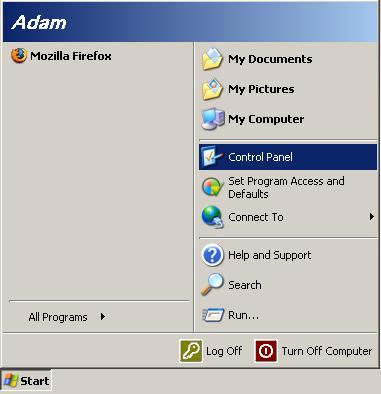 Find the icon that says Folder Options and Double Click it. 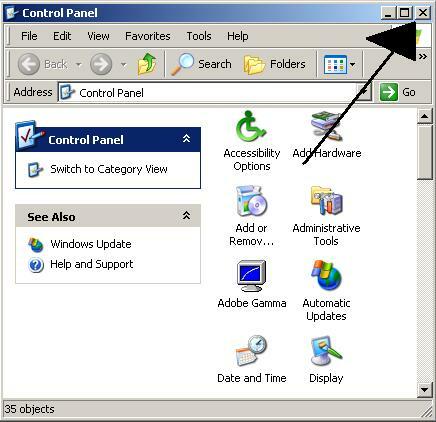 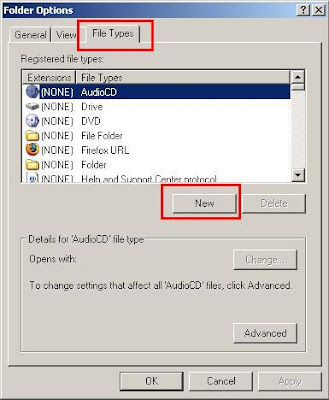 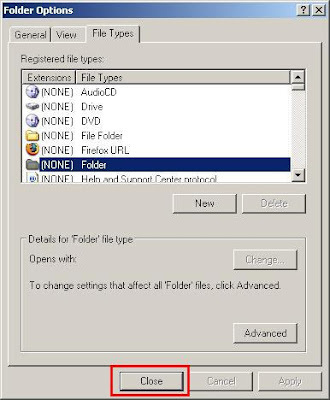 Enter exe into the File Extension box then Click Advanced. 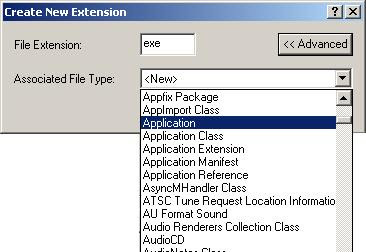 Now after making them changes to the Exe File Type you should now be able to click on any .EXE file and it should open its allocated program. You may also want to check for virus/spy ware as this can sometimes be the cause of issues such as this one.